The ultimate long distance FHD graphics card for professional HDBaseT audiovisual installations. Do you really need to increase the points of failure and increase the use of legacy electronic waste in your installations by using additional cables for RS232, CEC, IR in and IR out? 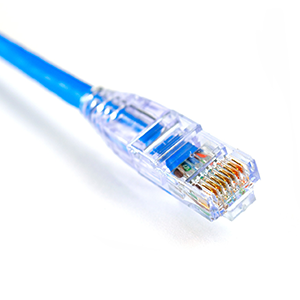 With TA6 Distance, you do not need to, a single CAT cable does all of this including your Audio / Video needs. World’s first graphics card to have emulated controls giving you the IOT power over your displays and projectors. TA6 Distance has Infrared (IR) and RS232: Encode and decode IR and RS232 signals through Serial Console. 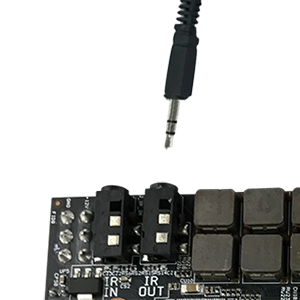 The power of a universal remote control and the power to sniff and read any incoming IR and RS232 signal, copy the signal, and send the signal back out. Emulation of any RC5 or CIRC IR commands. …. 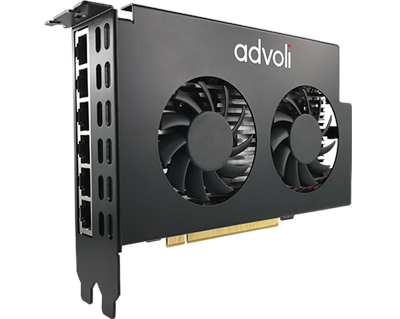 the advoli™ TA6 Distance Graphics Card has one IR input and one output port for an IR Blaster and an IR receiver. Dual-width PCIe half length form factor specification in parenthesis. 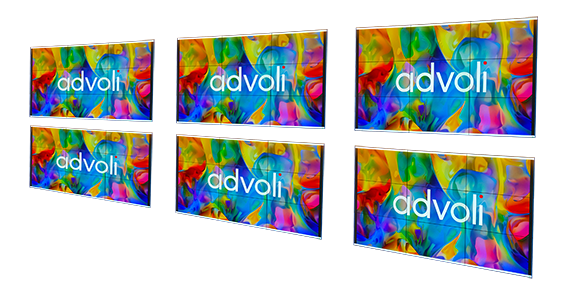 The advoli™ TA6 Distance Graphics Card comes with HDBaseT™ diagnostic features: cable distance, signal quality and signal integrity for each twisted pair on CAT cable. 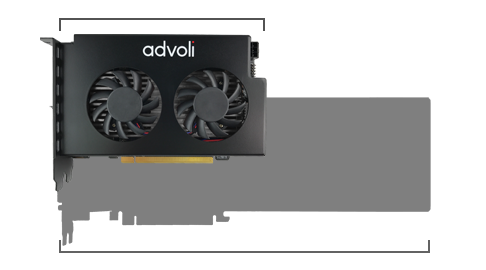 The advoli™ TA6 Distance Graphics Card comes with dual ball (double) bearing fans extending the lifespan of the fans and ensuring consistency in performance. When designing the advoli™ TA6 Distance Graphics Card we had three core items in mind while driving for simplicity. All over a distance of 150 meters / 492 feet per hop. 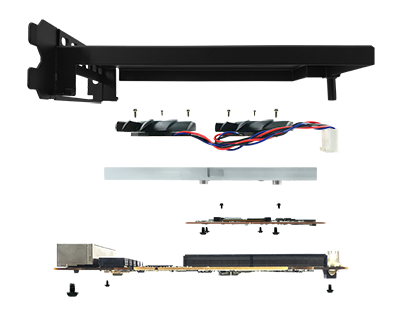 6 x FHD HDBaseT channels that can drive 6 unique or cloned video content over 150 meters / 492 feet. 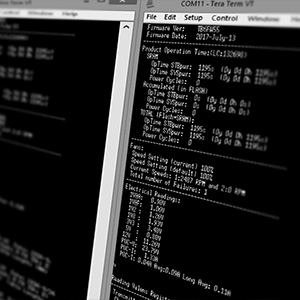 A dive into the technical performance, functionality and dimensions of the HDBaseT™ Certified advoli™ TA6 Distance Graphics Card.